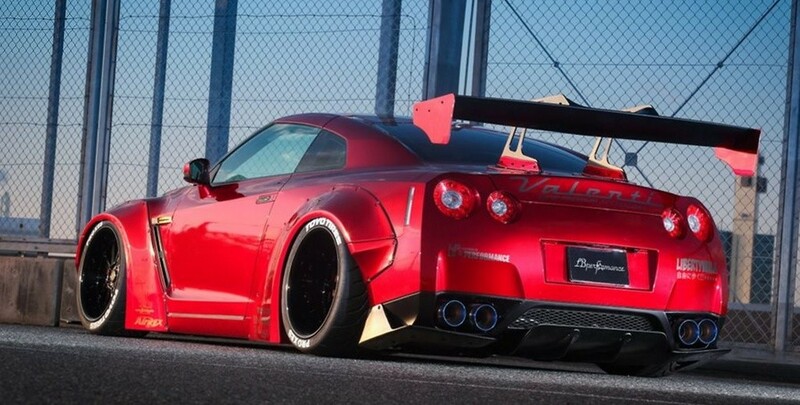 Nengun Direct Japan is now selling the all impressive LB WORKS GTR R35 Wide Body Kit. 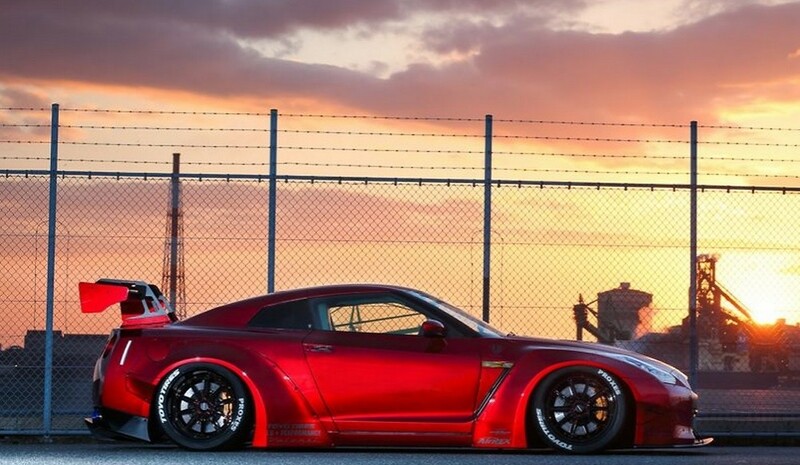 The Liberty Walk LB Works R35 GTR wide body kit completely transforms the standard R35 body into an aggressive street going race car and is sure to turn heads wherever you go. These body kits are made to order and typically take around 3 months to be manufactured.